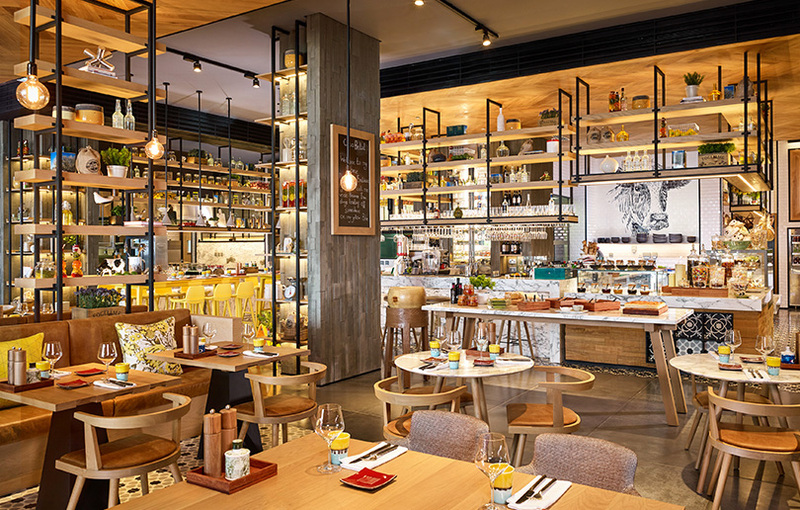 Win brunch for 4 at Verso, Grand Hyatt Abu Dhabi, worth AED 800! A concept dedicated to ‘famiglia’ time, whether the real deal or friends who feel like family – the true Italian Trattoria presents the La Dolce Vita brunch, every Saturday. Brunch-goers can dine indoors or alfresco, on the large outdoor terrace while little ones can join their parents for the fun-filled afternoon surrounded by colourful, bistro ambiance and genuine hospitality. Verso’s fresh, wholesome brunch will present tasty dishes packed full of flavour, prepared by Italian Chef Marco Pistillo and his talented team. A mix of favourites cooked at multiple, interactive live stations invite taste buds on a captivating tour of Italy. The Saturday feast includes a variety of entrées featuring Seafood on Ice and Eggplant Parmigiana, followed by main choices such as Oven Fresh Assorted Tray Pizze. Those with a sweet tooth can relish desserts including, a selection of homemade gelato with condiments, assorted sweets from the dessert counter and treats beyond.